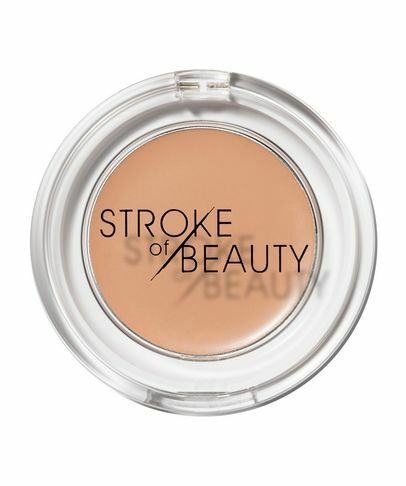 When Cult Beauty’s Buying Director says she’s found the best make up brand she’s tried in years, you know it’s time to get excited… A stroke of pure genius, everyone who tries STROKE of BEAUTY agrees that it features some of the most gorgeous, effortless products out there. 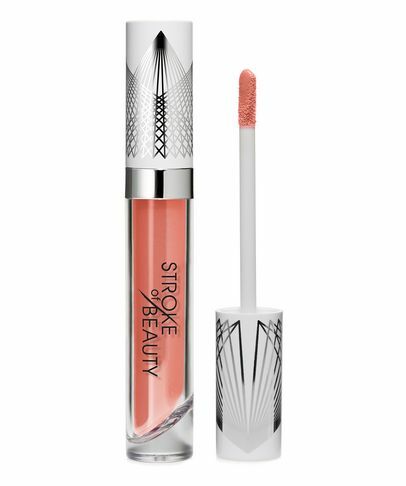 Created by award-winning make up artist and gifted painter Holly Mordini (in partnership with Dean Factor, the great-grandson of makeup legend Max Factor), this is a line that reflects an artist’s perspective and applies painterly techniques to elevate your make up artistry. Like a fresh set of art supplies, the collection gives you the tools you need to create a masterpiece every day – but, with a focus on sublime simplicity and quick application, you’ll complete your canvas in a matter of moments.